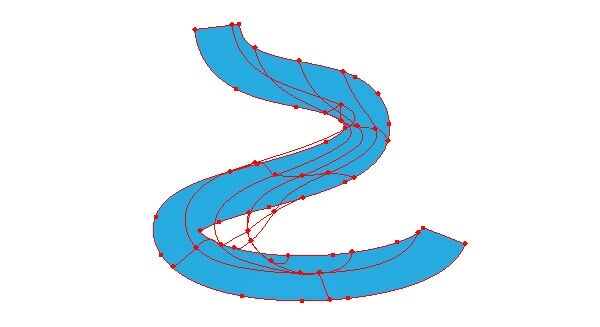 Let’s try to create a mesh of more complex shape. Damn! Controlling and coloring of such gradient mesh is out of the question. 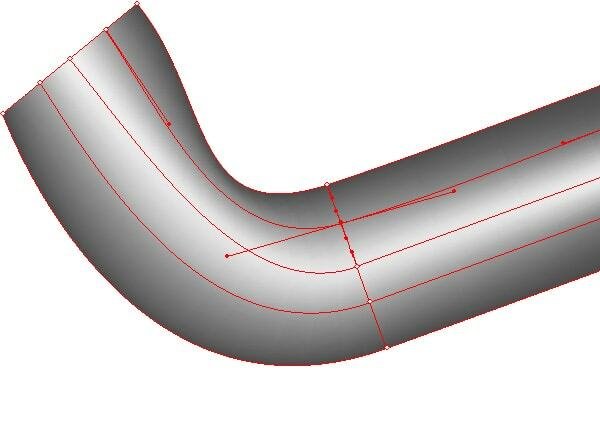 When we create a gradient mesh out of a rectangle, you usually do not encounter this strange behavior of mesh lines. 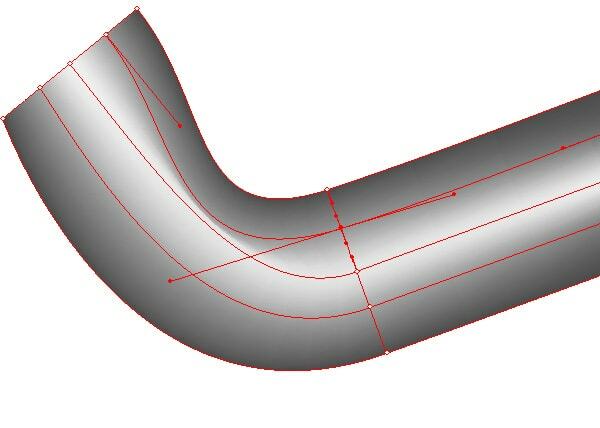 Consequently, to obtain a well-controlled gradient mesh of a complex shape it is necessary that you create it by transforming a rectangular mesh. 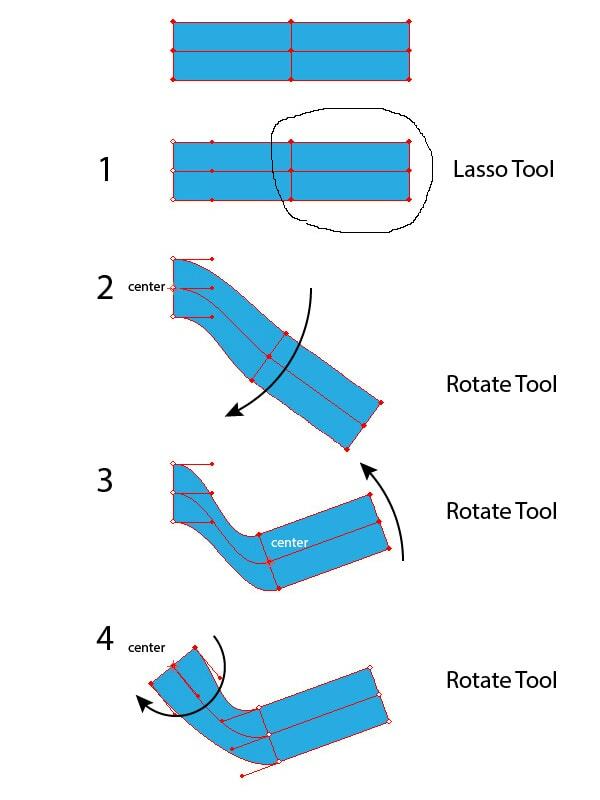 At the same time you can use all the available tools of transformation and selection, such as the Rotate Tool (R) and Lasso Tool (Q), for example. 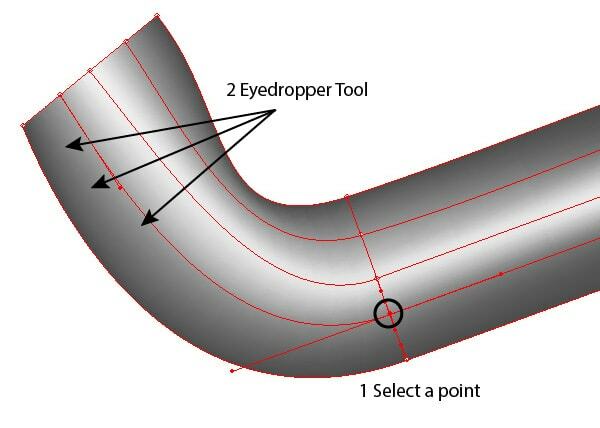 In the picture below you can see the stages of transformation of the rectangular gradient mesh using these tools. 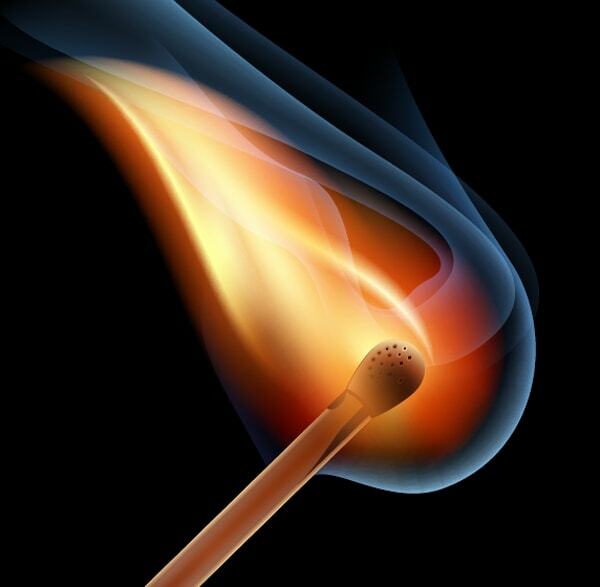 Using this technique I created the smoke from the match in the tutorial Create a Burning, Vector Match Using Gradient Meshes. 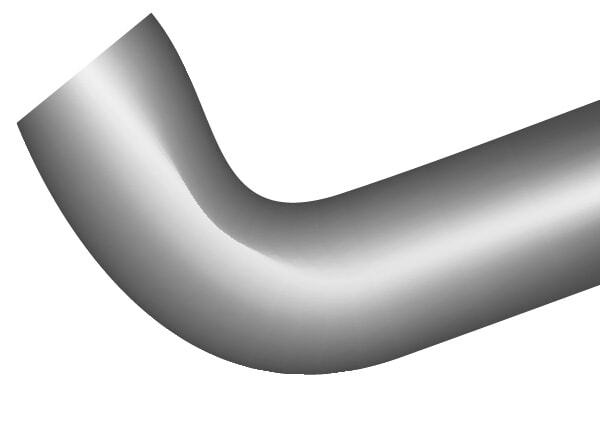 When coloring a gradient mesh there can appear different types of artifacts such as folds. In order to avoid this kind of issue, make sure that that mesh lines do not intersect and are sufficiently far from each other. Also avoid handles two adjacent points overlapping each other. In order to achieve a smooth color distribution from point to point, try use other then Color panel, but also take colors directly from the already colored cells. 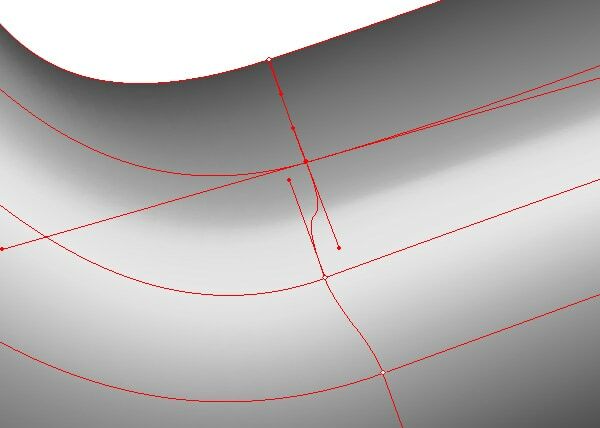 In conclusion, I would like to say that having enriched oneself with information from this article, you will still feel uncomfortable when working with gradient meshes, as this complex subject requires more in-depth study. Fortunately, you have an option to use the free Mesh Tormentor plug-in, which is designed to work with gradient meshes and fixes a lot of issues that may arise in your working process. I tried the tutorial quite quickly and it kind of worked the way I wanted. I I would like to continue practicing this tutorial. It is true that many designers try to ignore gradients. I know i have for a while now. I feel it could be because of the fact that I don’t know the proper way to use it. Do you have ideas or suggestion for a young designer like myself. 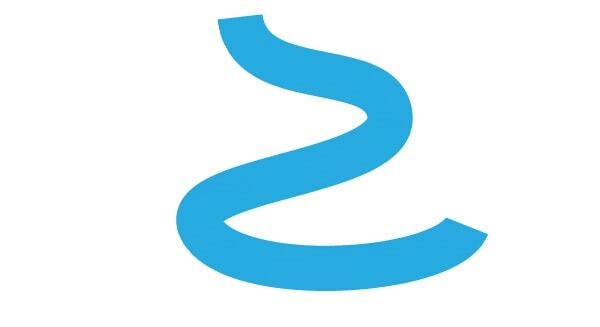 Please check out my website jsantidesigns.com or feel free to contact me if any suggestion do come up. This is an amazing tutorial, I always had problems with figuring out how to use mesh tool on complex shapes, but now I actually get it. As a beginner in designing, I find your step-by-step tutorial easy to understand. Thank you!